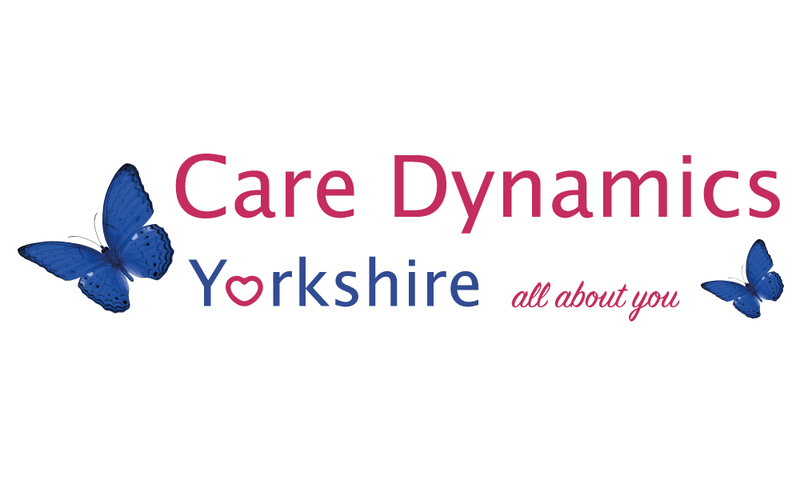 Care Dynamics (Yorkshire) were finalists for The Care Employer Award less than 250 employees, also Margaret Malik was finalist for Outstanding Contribution to Social Care. The Great British Care Awards are a series of regional events throughout England and are a celebration of excellence across the care sector . The purpose of the awards are to pay tribute to those individuals who have demonstrated outstanding excellence within their field of work. 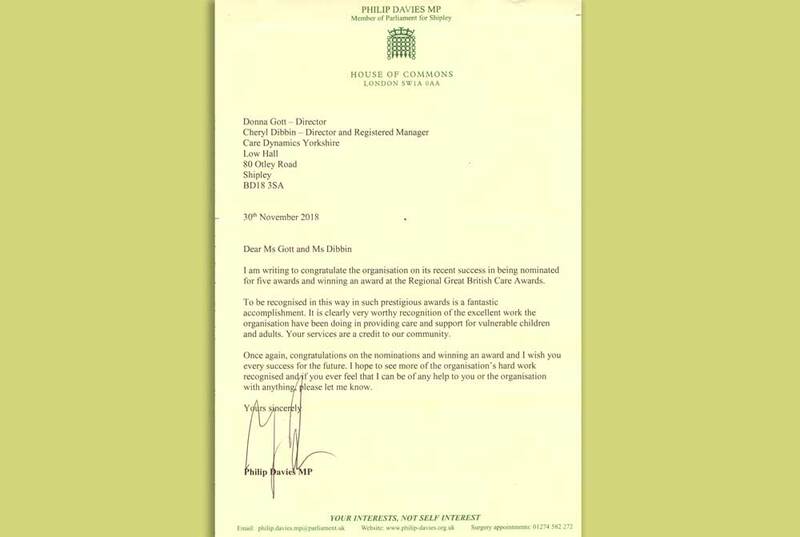 This year there are 9 regional awards leading to 2 national finals for both the home care and care home sectors, to be held at a prestigious central London venue in London in 2011. There are twenty two awards categories available for nomination, which represent all areas of the social care sector, whether it be older people or specialist services, residential or home care. From frontline staff such as care workers and care managers to people who have made an impact in other ways such as training and innovation. The awards are all inclusive, bringing together the statutory, independent and voluntary sectors, aswell as unpaid carers; promoting joint working. Working in partnership with care partners and local care associations is at the heart of the initiative; working and linking directly with local managers and networks to further promote the event. The awards have received support from across the social care sector, including the Department of Health, the Association of Directors of Adult Social Services (ADASS), Ceretas, the English Community Care Association (ECCA), the Social Care Institute for Excellence (SCIE), the National Skills Academy and Skills for Care.